Online communication has become an important part of marketing for any business. In the era of full-fledge internet, website is the asset of any company which provides your business with 24 hours, 7 days a week, and 365 days a year of advertising. We at KAT Technologies develop websites that actually communicate your message to your visitor. Our teams of designers ensure user friendly, attractive design based on your requirements entirely. We also do redesign of websites. With latest technology, it is increasing browsing websites, apps etc is easier on mobile and tablets. There are many sizes screens across phones, tablets, desktops, laptops, etc. Screen sizes are always be changing, so it is important that your site can change according to the screen size, i. e. responsive to the device. A responsive website can anytime give better browsing experience to a user and are also recommended for SEO Optimization. Responsive website is new concept, which gives good surfing experience and engage user for its new design, visual experience and less browsing effort features. Our main focus is on good looking website, fast loading, easy for the navigation. 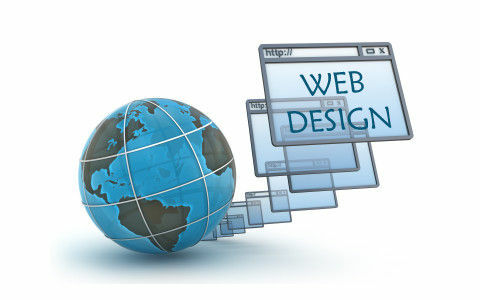 We have been creating dynamic websites for our clients, which allow them to effect the frequent change in the website. 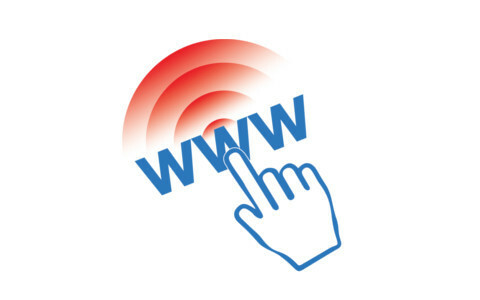 Dynamic website is essential for e-business, collaborative content, and member-only. Dynamic website is used by the companies for contents such as online databases, e-business, collaborative content, membership, knowledge base website, a resume or jobs database, online shopping site etc. Using dynamic website, user can set preferences regarding what kind of information will be displayed. Our user-friendly dynamic websites enable the viewers to interact with the website, through web forums, comments sections, and feedback submissions. Dynamic websites go a long way and are very useful to customers who have inter-active and regular data to upload. These types of websites consist of large volume of contents. Our expert website designers can give your website an amazing touch of flash animations. 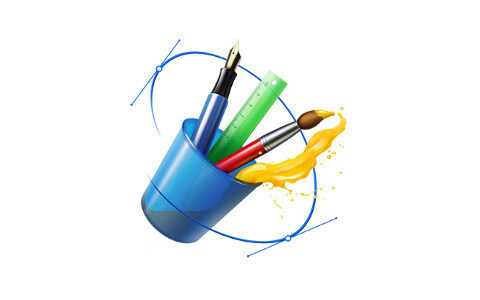 At our state of art development facility in India, we have a team of experienced designers who are adept with the latest graphic design software and branding ideas who work in close correspondence with our clients all over the world to create quality yet affordable graphic design solutions that help build brand from the scratch. A Content Management System allows the editor to interact with the site in several ways. The CMS provides a graphical user interface that allows the editor to create content, add images and multimedia files, create content schedules, and much more. A content management system, or CMS, is a web application designed to make it easy for non-technical users. Using this uncomplicated system you can very easily add, delete images and edit text in your web site on the fly. KAT Technologies can give you a highly professional CMS web site at a very reasonable price indeed! Many companies find it difficult to keep their web site content as up to date as they would like. Often there are delays getting new content online, the site stagnates and your clients get to see outdated information. Thatâ€™s why so many companies are turning to CMS A CMS web presence allows you to manage your web site even if you have no technical knowledge, experience with HTML or web site design. Editing can be done with any normal web browser from anywhere in the world. CMS reduces the time required to publish, allowing you to get your content on-line faster. This is a very important issue for any professional web site. Having a web site that you can manage yourself is the perfect solution for most companies. The content management system can also provide a number of features to enhance the quality and effectiveness of the site itself. Once we - design CMS site, it belongs to you. There are no monthly fees, no maintenance fees - you are not tied to us in any way. You login to your own website to control your own content. You have complete independence and total control! If you should require any support, we are there for you.